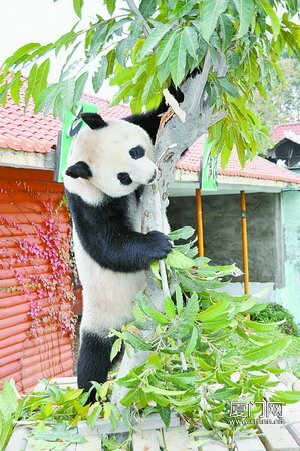 Yuan Xiao arrived at the Xiamen Haicang Safari Park on January 8, 2013. 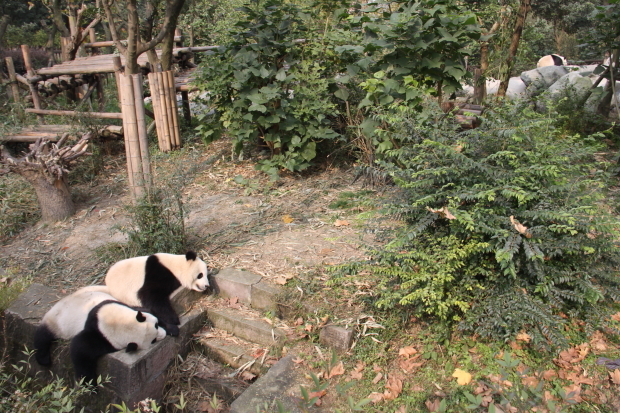 The six-year-old male has made himself at home by eating the local bamboo; unlike his predecessor Ji Li, he is not a picky eater. 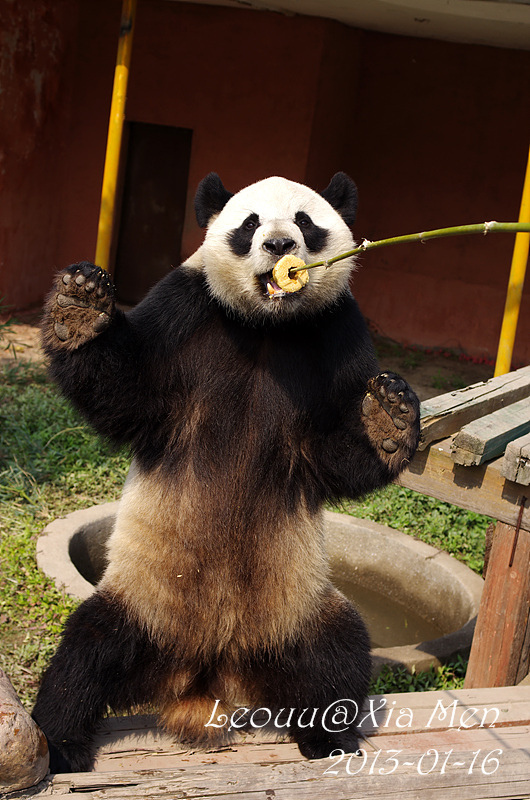 He explored his new enclosures and delighted his new fans with his antics which included taking a dip in his pool. 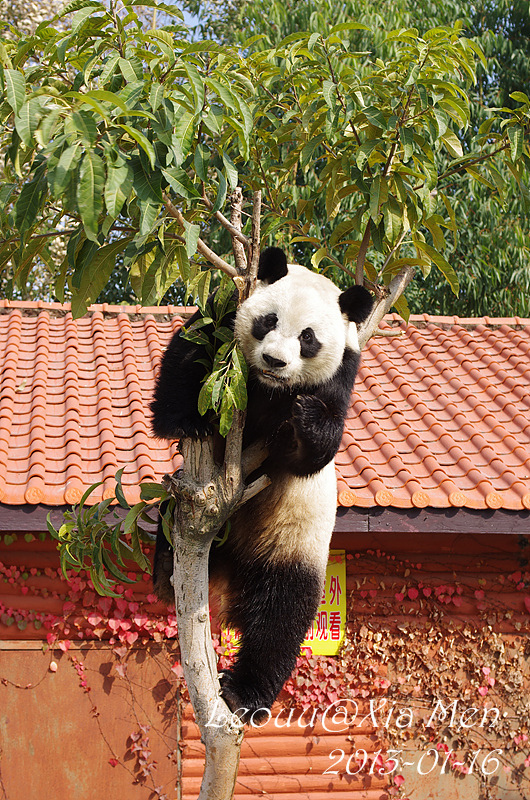 Yuan Xiao was also very popular in his home town Chengdu, he lived at the Chengdu Zoo for a couple of years.